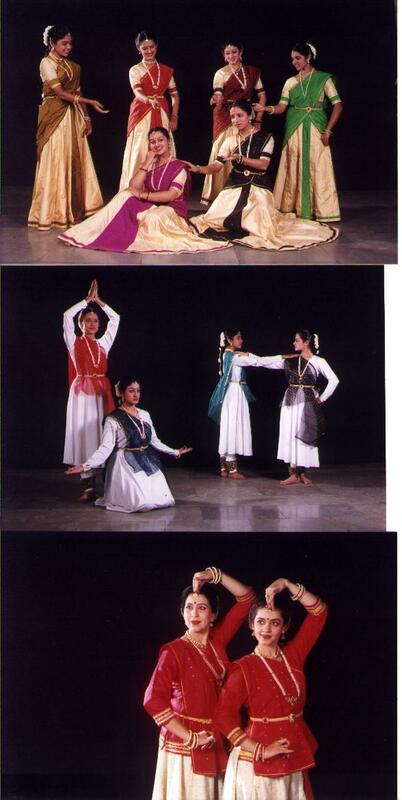 St.Louis Marathi Mandal and India Association present A unique Kathak Dance performance by Manisha Sathe (Founder director of Manisha Nrityalaya) and her troupe! A "must see" event!! Mark your calendars..
Tickets: $15 for adults, $5 for children over 10 years. Refreshments included.